Easy to Use. Lightweight. Professional. 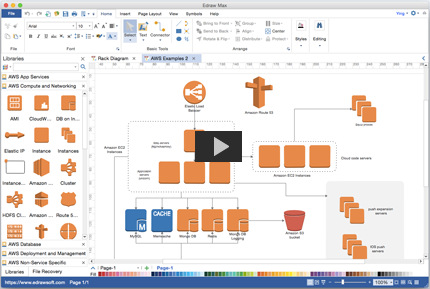 Edraw is a great network diagram Visio alternative for Mac OS X. 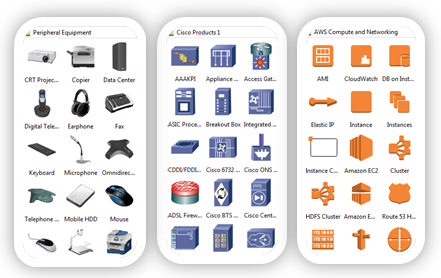 It's used as a powerful, fast and easy-to-use network diagram drawing program, which lets you layout your home network, cisco network, wan network, aws network and other network graphic visualizations with premade high quality symbols. It's really cheap yet with premium quality. Many users have embraced it as the ultimate network diagram desktop program for Mac system. 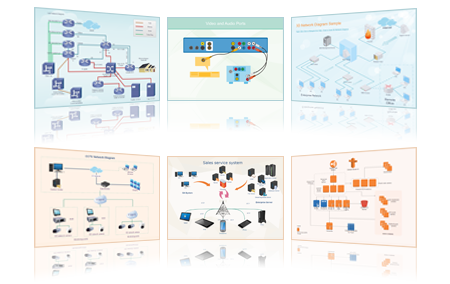 We offer you plenty of network diagram examples to help spark ideas and get started fast. The examples also contain pre-made network diagram symbol libraries, so that you can actually download one as a quick start template to boost efficiency. 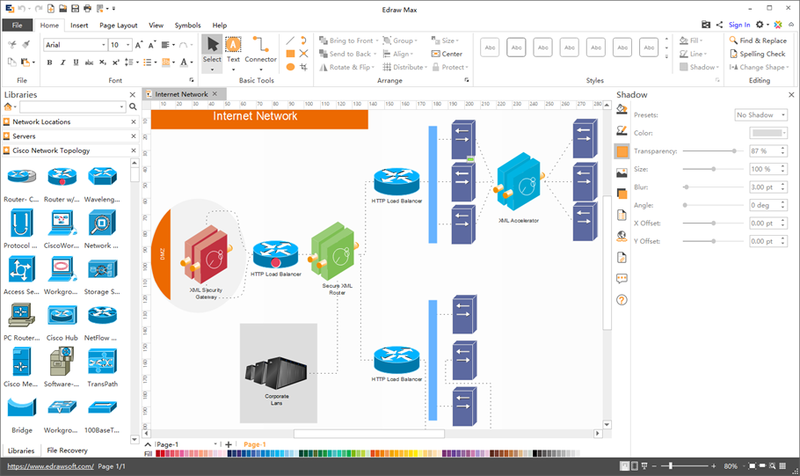 Just add own texts, resize or move shapes, and change colors on the template to produce your own custom network diagram. You Will Love This Network Diagram Software! 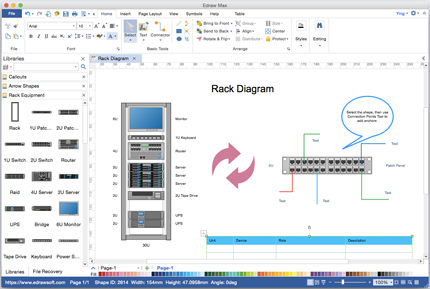 Enjoy creating Network Diagram on Mac and PC with this easy-to-use software. You'll be surprised by its abundant symbols and templates, amazed by how easy it works, and satisfied with the service and price. Try it today!